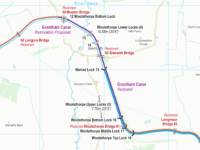 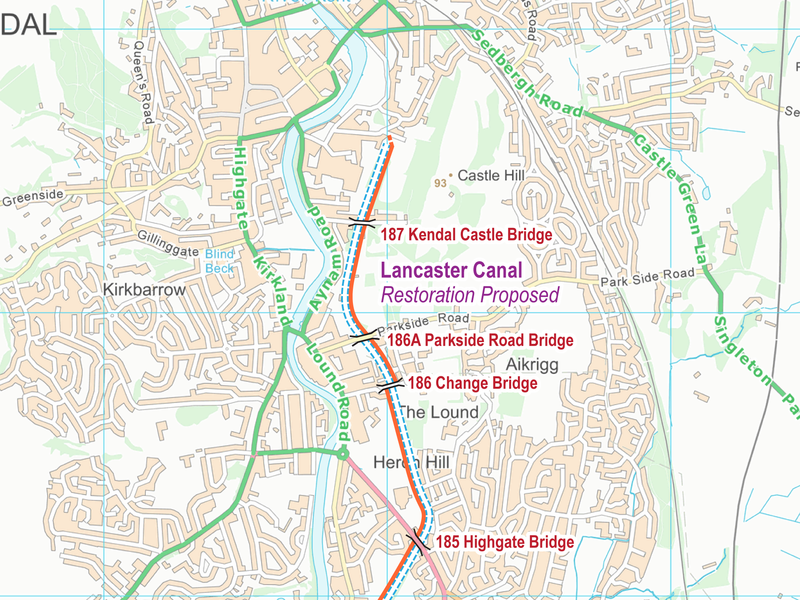 Extract from my free Lancaster Canal (Restoration Section) Maps. 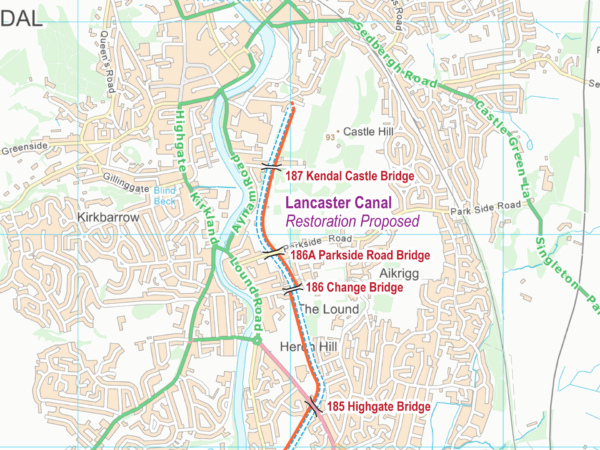 These are usually free to use to support your project, but please ask for permission first. 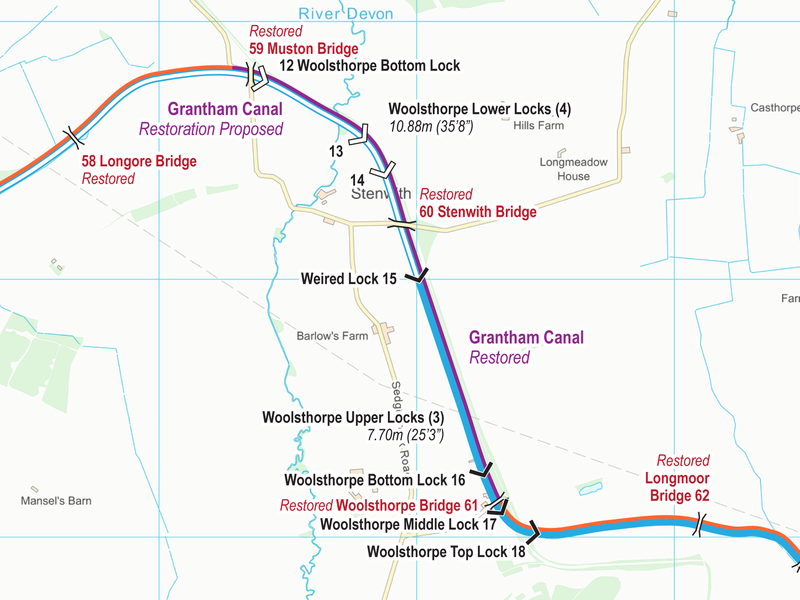 There are lots of great Maps and DVDs for the open waterways too. 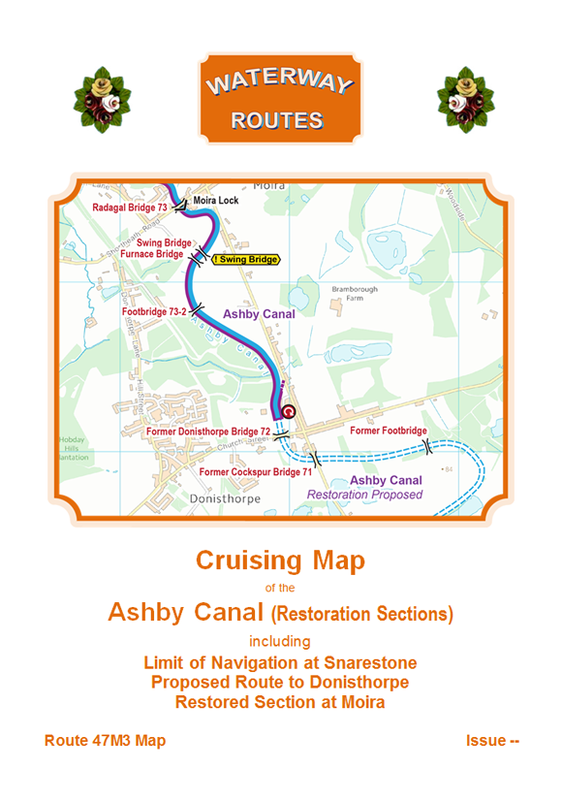 Email paul@waterwayroutes.co.uk to add your project to my ever expanding range or discuss how to use my existing range.